Every relationship reaches the point where that person you were convinced you couldn’t live without becomes the person you live with. That’s when you really find out if you married the right person. By no means are the following the only important aspects of a relationship: physical attraction, intimacy, trust…the list goes on and on. But other qualities definitely matter, too. And those qualities are definite signs you are with the right person, because the right person supports and helps you personally, professionally… and to make your dreams come true. We all manage up, or sideways, or down, choosing our words carefully in order to frame an idea, or a suggestion, or feedback, or constructive criticism…. Oftentimes, in professional or personal settings, we feel we need to think more about how we want to say something than the essence of what we need to say. When you’re with the right person, you don’t think about how you want to say something. You just say it, partly because you know they will understand…but also because you trust that you can work through any initial misunderstandings. 2. When you have bad news, your spouse is the first person you want to tell — not the person you most dread telling. When good things happen, plenty of people can’t wait to tell their partner. But what about when something bad happens–and especially if that “something bad” is in some way your fault? That’s a much harder conversation to have. If you’re with the right person, though, that is the first conversation you want to have: You know she’ll listen, commiserate, empathize…and then help you find ways to make a bad situation better. So say you or your significant other is offered a new job with a 20 percent bump in salary… but the commute is an hour longer. According to another study, economists determined that a 40 percent increase in pay is necessary to make an additional hour of commuting time worthwhile in terms of personal satisfaction and fulfillment. In simple terms, a couple of dollars an hour more in pay won’t make you happy if you have to drive an extra hour every day to earn it. And it definitely won’t help your relationship. 4. Your partner doesn’t expect you to change overnight. In short, she doesn’t make me feel bad for wanting to back out. She knows that’s how I am, and instead of criticizing me, she’s supportive and helps me work through it. The right person knows there are things about you that you want to change, but they don’t expect them to change overnight. They’re willing, for as long as it takes, to help you work through your quirks. Showing patience is an under-appreciated way to show genuine confidence in your partner — because it shows that, no matter the current struggles or issues, you truly believe in him. I still work long hours, but the reward is much greater–and I’ve figured out how to have a lot of fun doing what I do. No success is overnight. That’s why, when your partner is patient with you — while also encouraging you to work hard — you can sometimes achieve things you never imagined possible. 7. Your partner doesn’t talk about you; they talk about the cool things you do. 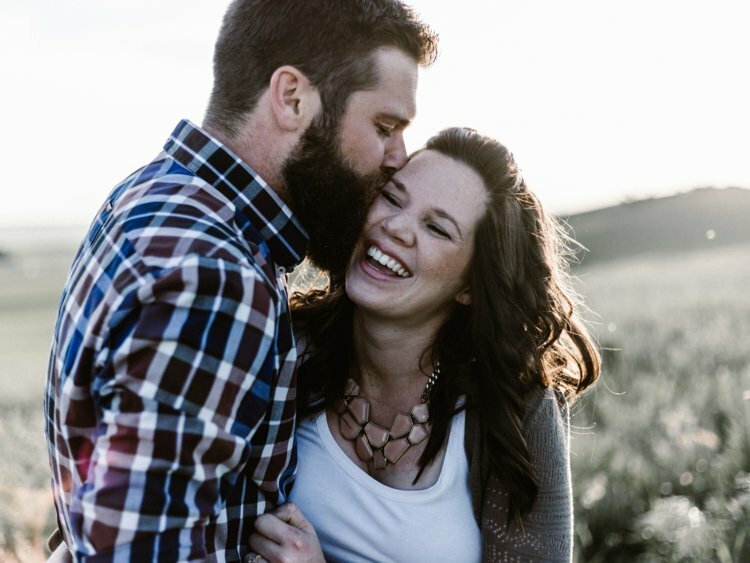 We all know people who openly badmouth their significant others: complaining about what their partner does (or doesn’t do), criticizing their partner’s decisions, questioning their partner’s judgment, or work ethic, or manners, or…it’s almost as if they wear their partner’s failings like a badge of honor. When you love — and respect — the person you’re with, you don’t gossip about their personal failings. You talk about their great qualities because you’re happy for them…which is also a sign you’re happy with yourself. Or, more likely, you don’t say anything at all, unless asked, because quiet pride is the best pride of all.